We have been working on a new 3G WCDMA/GSM xBee module for Freematics ONE vehicle data logger. It’s based on SIMCOM SIM5360E. 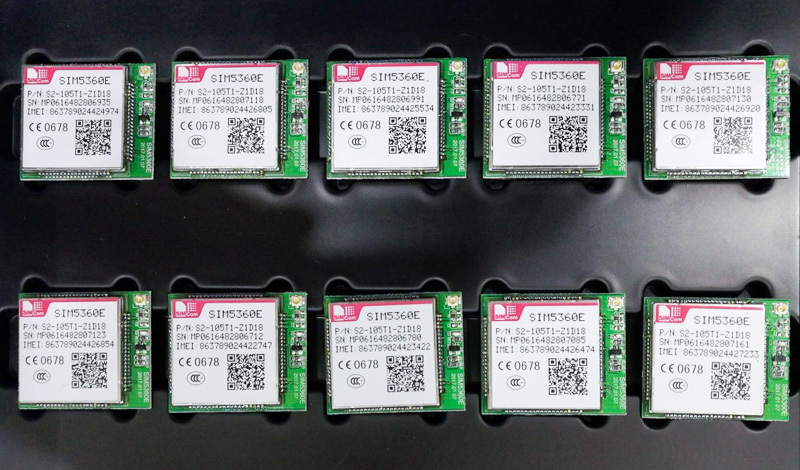 Comparing to former SIM800L based GSM/GPRS xBee module, the new comer will provide a faster data link and more importantly continue to work in regions where 2G network is about to be shut down (like Australia). Today we are happy to announce the release of the new module as a new option for Freematics ONE, which can be ordered and shipped with Freematics ONE right away. Head to our online store to place your order now.